The Respironics Bedside Organizer provides convenient bedside storage for your mask and hose. It helps keep the nightstand tidy and uncluttered and helps protect the mask and hose from dust or curious pets. 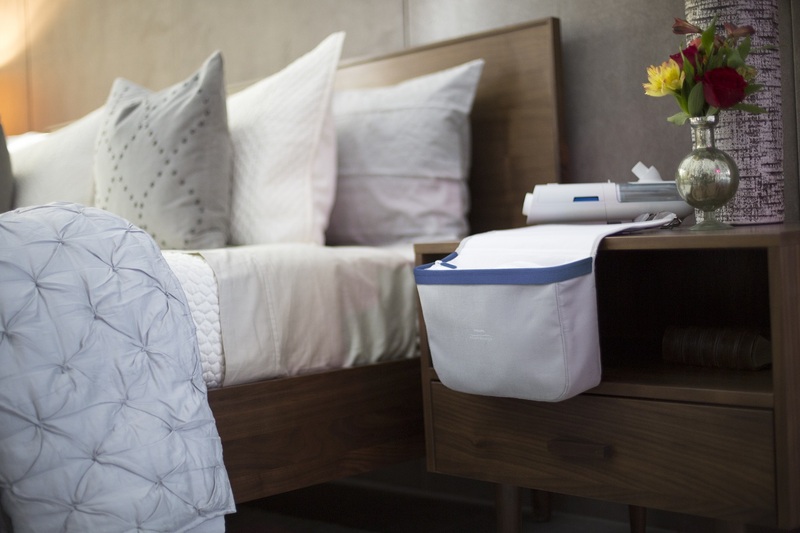 The bedside organizer provides convenient bedside storage for your mask and hose. 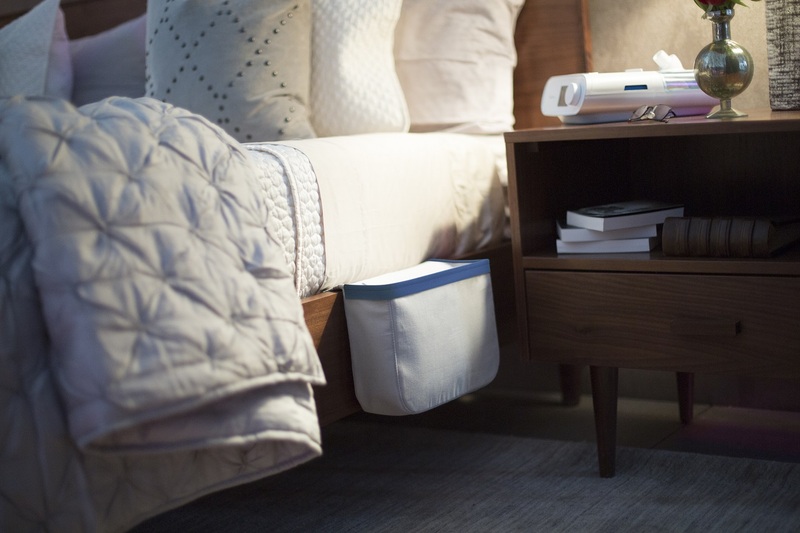 It helps keep the nightstand tidy and uncluttered and helps protect the mask and hose from dust or curious pets. 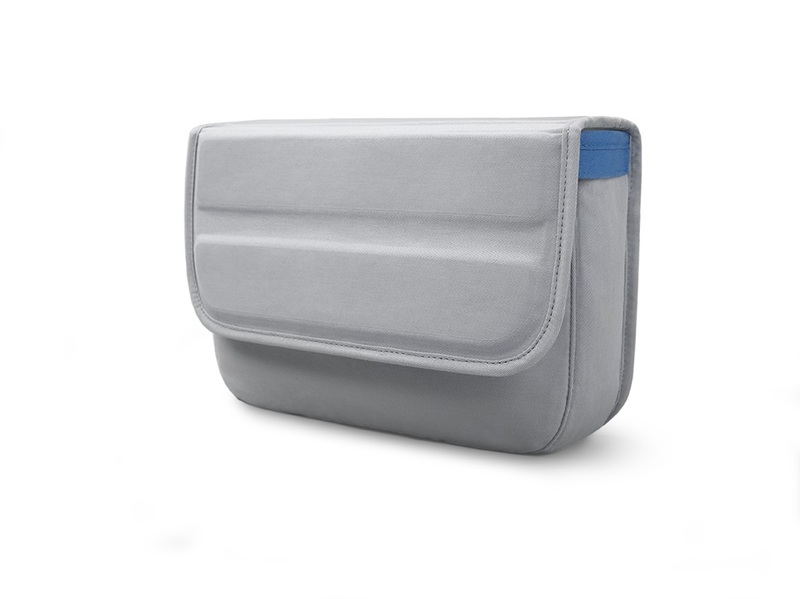 The weighted flap holds the bedside organizer in place by hanging over a nightstand or between a mattress and bedspring. 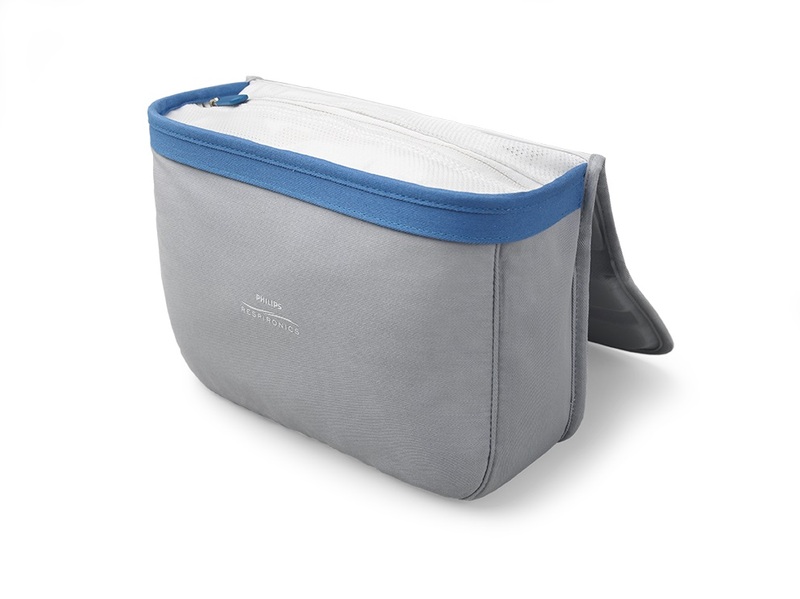 A zippered compartment conveniently holds the hose and mask making it easy to take when traveling.